A variety of personal diatribes about the medical establishment...social commentary, and humor. Please scroll down to the bottom of this page for a message of "Peace" Click on the Link and it will take you to "another time and place"
Will your EHR cloud service be affected? The battle is on. 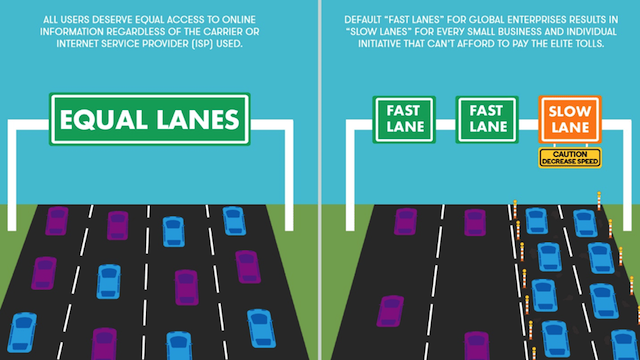 The recent FCC ruling will open up the threat of measured ISP services. Despite a federal ruling many states are considering legal opposition to the FCC ruling. 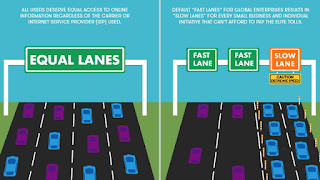 to enforce net neutrality. As of May, legislators in 29 states have introduced bills to ensure net neutrality, according to the National Conference of State Legislatures. In its repeal, the FCC asserted that it alone has the authority to write these types of regulations and that states cannot pass laws inconsistent with federal net neutrality rules, something that could lead to a legal battle down the road. 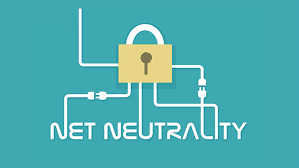 A coalition of nonprofits and tech companies, including the ACLU, National Hispanic Media Coalition, Electronic Frontier Foundation, Netflix, and Reddit have called for an “internet-wide day of action to save Net Neutrality” on July 12th. The group is asking websites to display a “red alert” image that will show what the site would look like without net neutrality. It is also asking users to harness their social media accounts to raise awareness and contact House lawmakers to ask them to overrule the FCC.